Our smartphone is something that we use on daily basis. Either for taking photos, shooting videos, calls, texts, emails & what not. Now a days, it’s an integral part of our lives. I wont be exaggerating much, if for most of us, smartphone is the first thing that we see after waking up. But have you ever felt that it is a mess & less organized to a point that you need to declutter your smartphone? Because I am sure you don’t want to see a messed up home screen, every time you unlock your device or get distracted by useless notifications, popping from apps that you don’t even recognize. Well, if you are in this situation & you really want to get things organized, then you are definitely at the right place. I have been in the same situation for quite a long time. So I went through this process of decluttering my smartphone & surprisingly, it went pretty well. Now I am much more productive, less distracted by useless notifications, while saving some space on my smartphone. 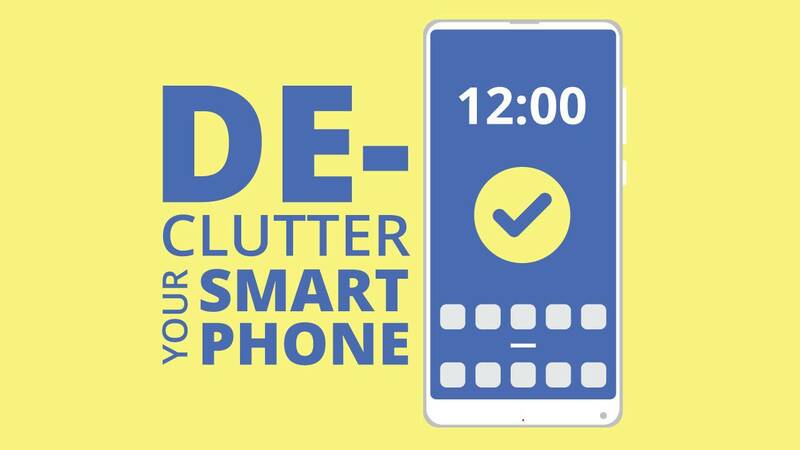 Here is how you can declutter your smartphone by following few simple things regularly. I love to test apps, so that later I can post a detailed comparison of these apps on this blog. But by doing so I do leave a lot of apps on my phone that I am never gonna use again. And I believe each one of us have a couple of apps that they will never use again. So the easiest way to start the decluttering processes by looking for such apps & uninstall them right away. 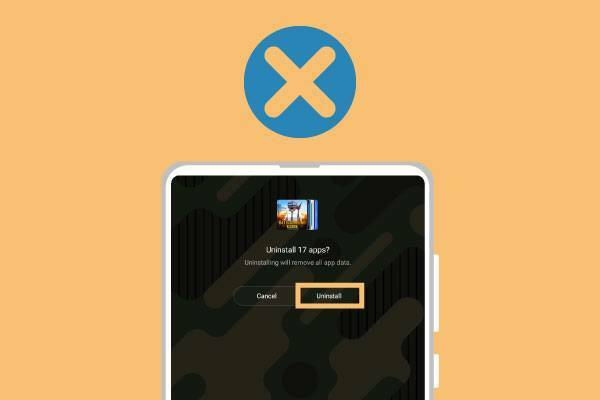 If it’s hard for you to find, which app you should be uninstalling. 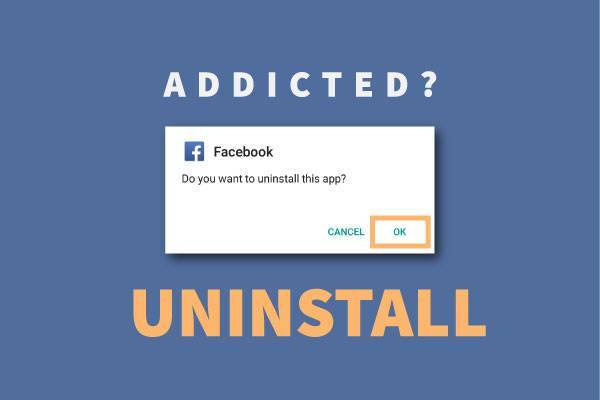 Start with uninstalling those apps you haven’t used in last 3-6 months. 3-6 months is an enough time to judge the importance of an app in your life. Also, sometimes you might came across apps that are actually useful, you haven’t got time to invest in exploring such apps. And now that you know, you have to, you can keep such apps in front of your eye, by placing it on the main home screen. Suppose you are working on something important & you get a notification on your smartphone. You thought it might be a text from your loved ones, so you went ahead to pick your phone just to find out it’s a notification from a shopping app. I don’t know about you but for me, it’s the epitome of distraction. Now it will take some time for me to get back to what I was working on. But don’t worry, if you face similar situation regularly & get distracted by these notifications. The easiest way to do that is by turning off notifications that you believe are useless & you really don’t need to get notified for. 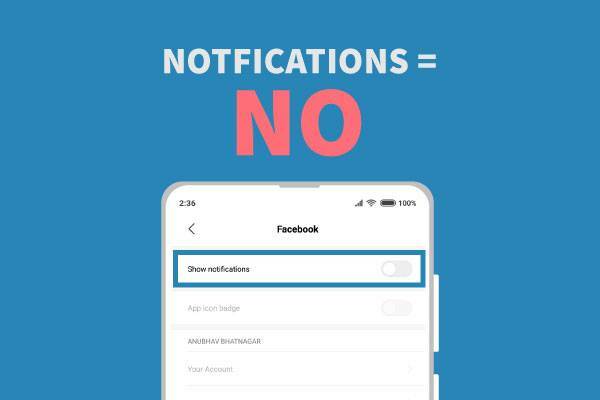 You can either do this by turning off notifications of those apps from the notification settings option or doing that by interacting with the notification directly. 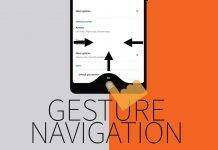 (Usually long pressing the notification will get you into it, where you can disable/turn it off completely) Both Android & iOS, has native feature inside Settings to help you with the notifications management. Have you ever seen how many selfies have you taken, just to capture that perfect pout? Or how many WhatsApp videos, gifs or images, your phone has that you are not gonna need ever in your life? Surprisingly, most of us really don’t bother much about such things & later cry about their phone’s being slow or showing low storage warnings. If you don’t then you really should bother about this. Do a regular cleanup, once in a while deleting every media that’s as useless as it can be. If finding & deleting such files is a hectic task for you then you can use apps like SD Maid or Unseen Gallery to delete them. They will help in curating everything together so that you delete such files manually. You can also disable Auto-media downloads on your instant messaging apps. Remove yourself from useless IM groups as most of the time they are source of such unwanted media files. By doing this, you can not only get close to what really matters on your phone, but also will get some extra space to add more useful apps & files. Out of everything, this was one the most challenging things to do. To actually find which apps you are addicted to, but they aren’t adding value to your life. These kind of apps do waste a lots of your time & you will not even realize that. But as the experts say, to get rid of one addiction, you have to get addicted to another. Following that approach, you can actually get rid of all the unproductive apps by switching to apps that are actually productive & providing some value. In this way, you will spend less time on your phone & get more out of everything else that matters. A simple tip that you can follow is that, make a list of apps that you use regularly or can’t live without. Prioritize them based on the value they are providing & then get rid of unproductive apps one by one while going through this process. So now you have done everything to declutter your smartphone. You need to make sure that this stays the same until the point decluttering becomes a part of your lifestyle. To help you with this, you can actually use some of the apps on the AppStore/PlayStore, that can track the way you use your smartphones. (One such app is YourHour for Android) These apps can give you insights about, how you are using your smartphone & what apps you are spending your precious time. Which you can examine every then & now, to ensure that your phone stays decluttered & you are actually follow the whole process efficiently. 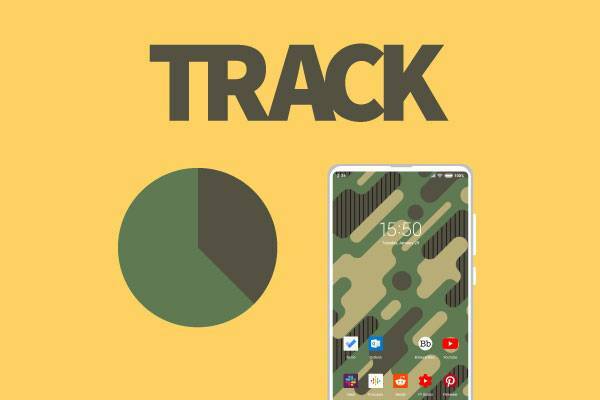 These apps will also help you in setting a daily goal so that you can limit the amount of time you are spending on your phone on daily basis. 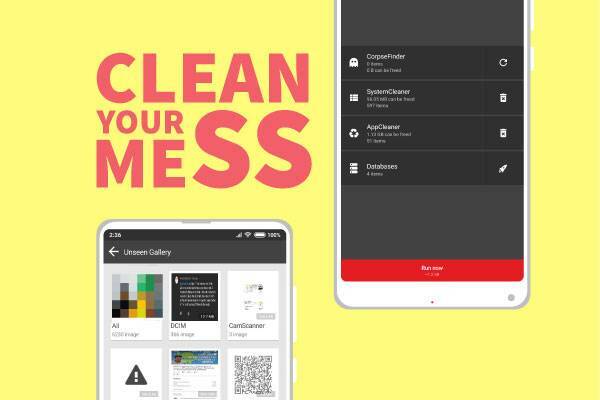 Decluttering your smartphone can be a lengthy process, based on how messy your phone is. But you can achieve this by doing one thing at a time. Nevertheless, it’s never too difficult to declutter your smartphone. While I was in the process of decluttering my smartphone, I really enjoyed the fact that I am filtering out things that I don’t need on my phone. And doing this on a regular basis do help me focusing on what really matters. I hope by following this, you can achieve the same & as a result, get more organized phone, just like your life. 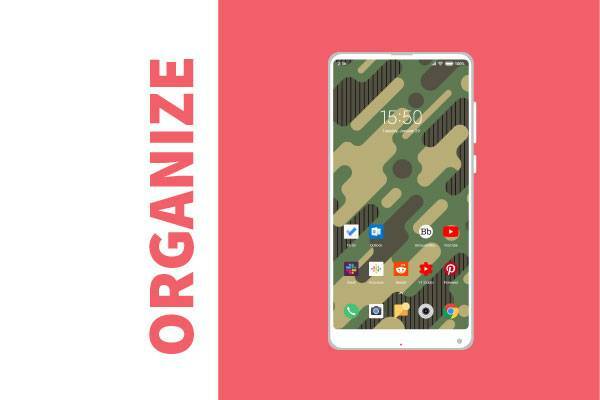 How did you declutter your smartphone? Do share your experience via a comment. 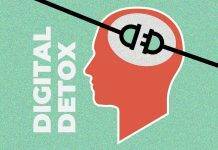 Next articleWhat is Digital Detox and how to start with it? How to unlock windows PC with Android’s fingerprint scanner?